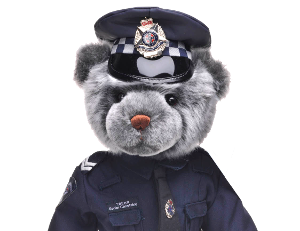 Victoria Police Blue Ribbon Foundation events are a great way for the community to get involved with supporting our work. We run numerous events throughout the year and also attend various community events to raise awareness about the work. Funds raised at these events are directed towards new and improved emergency facilities in public hospitals named in memory of fallen officers.